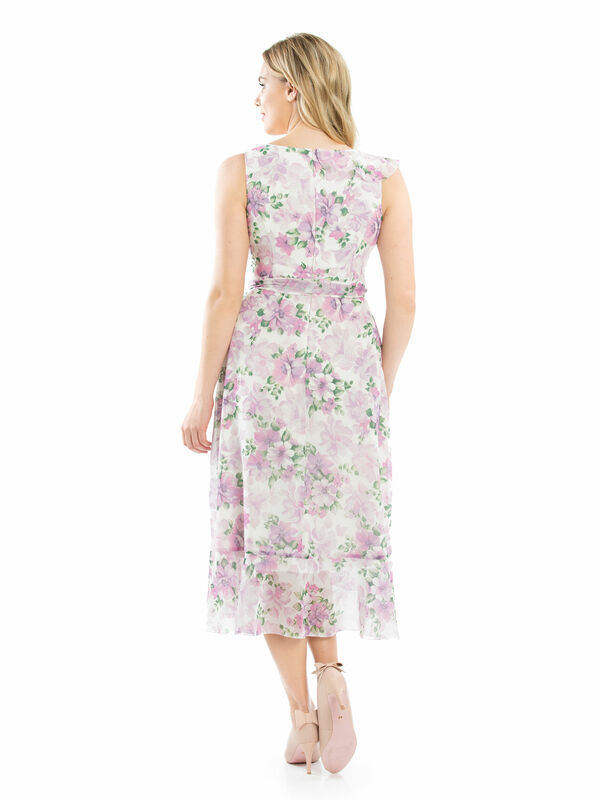 Forever And A Day Dress https://www.review-australia.com/asia/forever-and-a-day-dress-multi/RE19DR172.RECRM010.html Float into a floral romance with the stunning Forever and a Day Dress. A lightweight chiffon dress with soft pastel florals, it wraps elegantly with a waist tie belt and features frill trims at the bodice and hem. The dress is lined and has a gentle drape though the skirt making it a delightful events favourite. 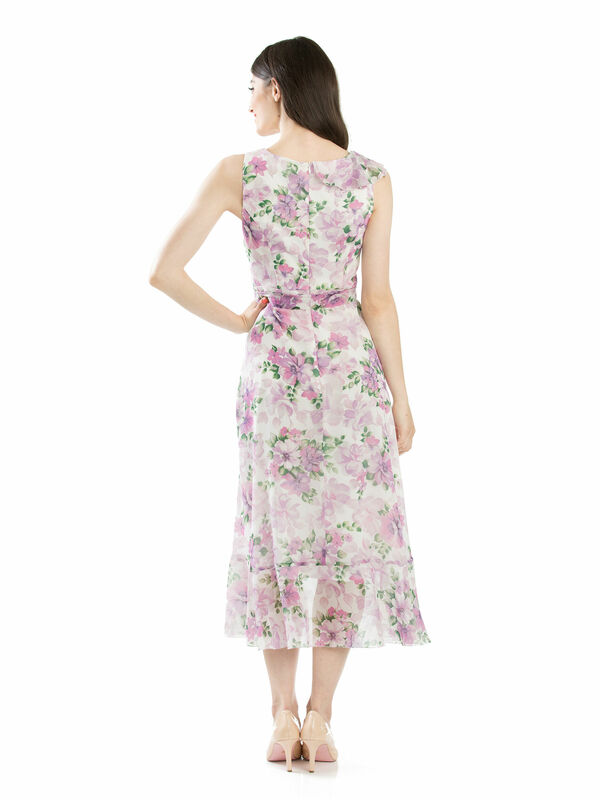 Float into a floral romance with the stunning Forever and a Day Dress. 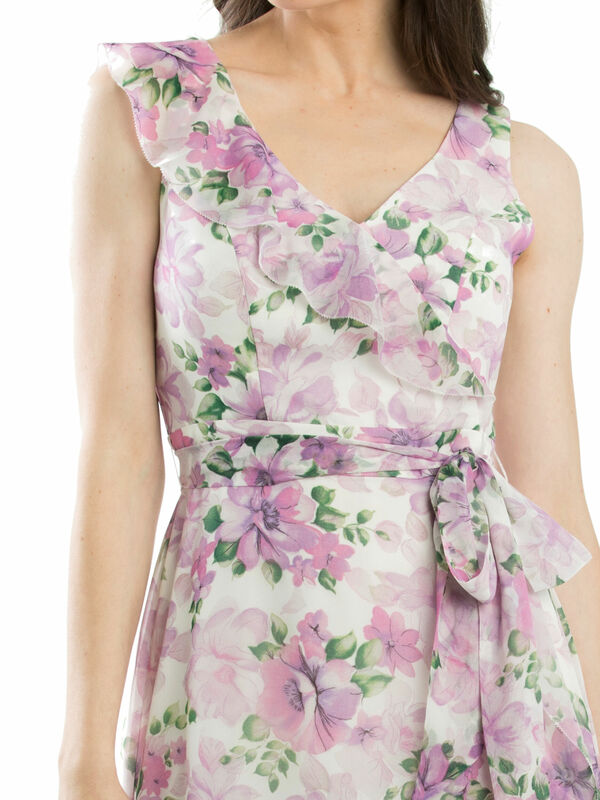 A lightweight chiffon dress with soft pastel florals, it wraps elegantly with a waist tie belt and features frill trims at the bodice and hem. The dress is lined and has a gentle drape though the skirt making it a delightful events favourite.